As a forty-eight-inch tall, black man, Clay Rivers knows a thing or two about challenges. 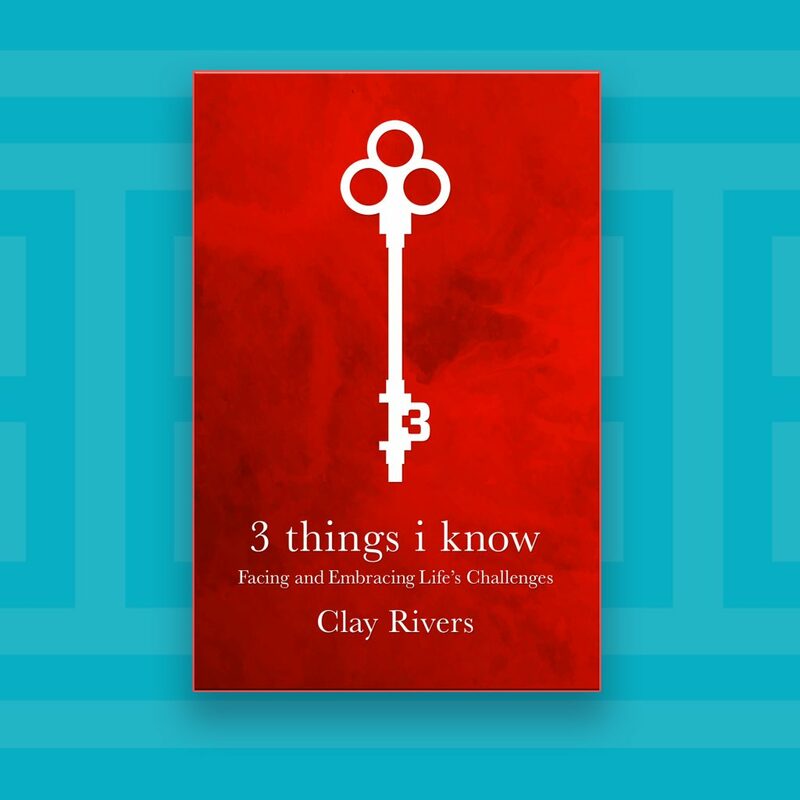 3 Things I Know: Facing and Embracing Life’s Challenges deftly guides the reader through Rivers’ unique life experiences, with which readers will readily identify, in discovering what works when confronted with challenges—and more importantly what doesn’t. Clay’s simple message of trust, authenticity, and perspective is delivered in a refreshing conversational style that rings with insight, charm, and his nurturing personality from cover to cover. 3 Things I Know is not a book of formulas designed to eliminate all your problems. It’s a guidebook from a friend who shares how he’s learned to face and embrace life’s challenges. Available in print; for Kindle, Nook, and iPad; and at other online retailers. 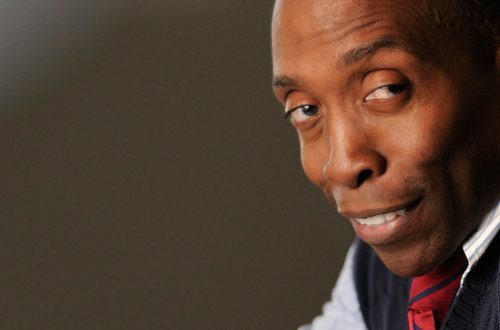 Author, actor, designer and motivational speaker Clay Rivers has recently published his third book. It’s called 3 Things I Know – Facing and Embracing Life’s Challenges. There is no question we all face challenges, but for most of us, if we are lucky they come and go, ebb and flow. But Clay was born with several challenges that he has walks gallantly through life with. He is a small person, forty eight inches tall. He is an African–American male, which we know in this country is not always easy to be. And he has several other checks in the “I might not fit into your preconceived notion of what a person might be” column. Yet, there is no one I know who handles life, its challenges, its curve balls, and its valleys better than Clay Rivers. He is a constant source of inspiration for me. And I think anyone who reads his book will walk away with many new tools to put in their facing life’s challenges tool box. I don’t want to spoiler alert 3 Things I Know. I will tell you he has labeled the three things, Flow with the Go, Show Your Face–Face Your Show, and Get A New View. One of Clay’s many strengths is he intrinsically understands that we have challenges we cannot walk away from, numb ourselves out of, or cloak in any number of ways. So, how do we deal? How do we cope? How do we live rich, meaningful lives despite what might be considered drawbacks, setbacks and challenges? How do we turn our challenges into lessons and friends? How do we embrace our challenges and not push them to the side or under a rug? If you (and who isn’t) are grappling with challenging situations or conditions. I advise getting a copy of 3 Things I Know. Many of us will be snowed in this weekend, so it’s perfect to curl up with a copy of Clay’s book and a cup of tea. Those of you who can go outside and sit on the porch or in the sun and read it with an iced tea, lucky you! It doesn’t matter where you read it, just pick up a copy. You will know more than 3 things after you read this – I promise.